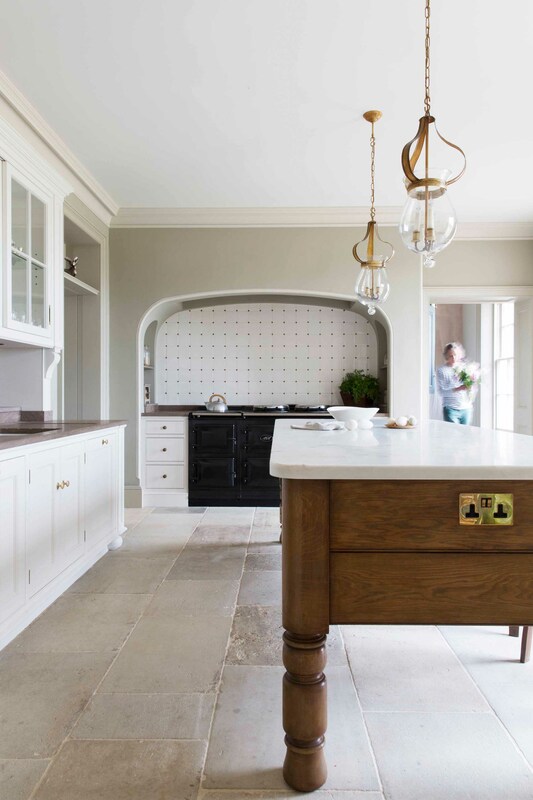 A previous article about Kitchens and VAT in Listed Property has helped a number of clients new to listed buildings gain some understanding of how their home’s listing affects their VAT position. A number of Artichoke’s clients are, however, building new country houses, and in these, the VAT position is slightly different. Somewhat frustratingly, the advice from HMRC also tends to be somewhat woolly and vague (in our opinion!). Firstly, it’s worth double checking that your house is in fact considered a new build. If the house you are building is yours and you plan to live in it (not run a business from it), it’s separate from other buildings, and you are building it from scratch, it should be considered a new build for VAT purposes. Now you and your builder will need to work out what is, and what is not VAT-able. The general rule of thumb is that if you tipped your house upside down, anything that fell out would be subject to VAT. However, as with all forms of tax, there are grey areas. Kitchens in new builds are exempt from VAT. Not all appliances are however. Your kitchen furniture for instance is zero rate-able for VAT, as are some appliances which are considered part of the building; an AGA for instance is considered by HMRC as forming an intrinsic part of the building, but an integrated oven (which can be removed easily) is not. The extraction also forms an integral part of the building and can be zero rated. Other elements of fitted furniture however, such as wardrobes, are not exempt from VAT although panelling is in some cases if it is considered architectural joinery. Doors and architraves can also be zero rate-able for VAT purposes in as much as they are considered forming part of the building. Your builders labour is exempt from VAT on a new build, but your architects fees are not (unless they are not VAT registered). 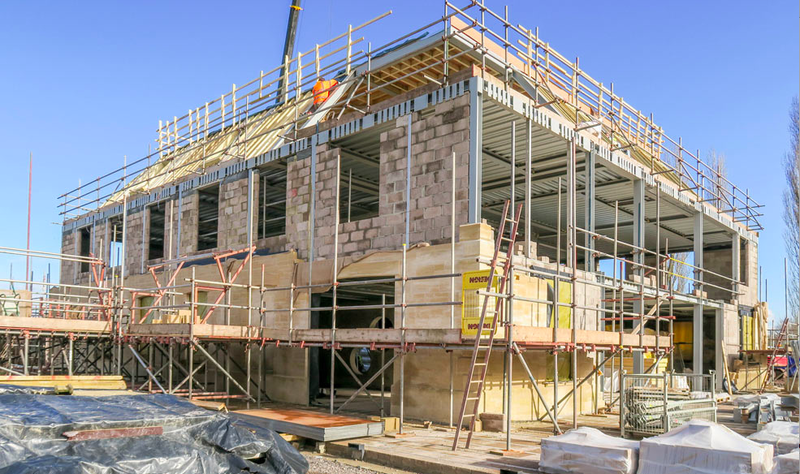 The HMRC VAT claim form for new builds is worth reading, and as ever, we would advise asking your accountant to clarify this before employing a builder as the rules change.